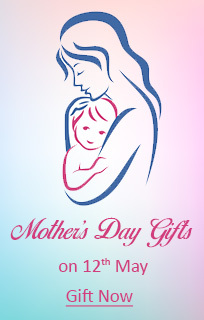 Us2Ap.com / US2Guntur.com Group of sites makes it possible for you to send gifts to your dear ones residing in India. Through this service, you can order from the wide & exclusive range and choicest gift items shown on the site while making the payment online. The gift will be delivered at a specified time (approximate) and address given by you, according to your specifications.